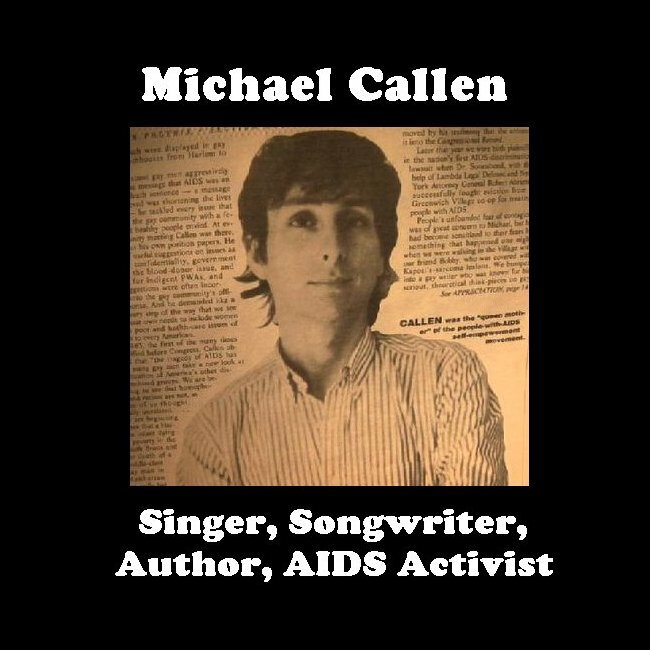 special edition, a Michael Callen Tribute. 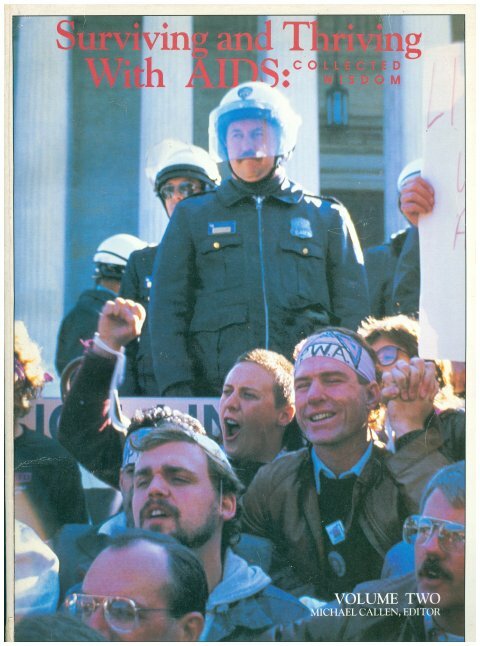 I love that this entire booklet can be read on the website for Richard Berkowitz. There is much more that you can find by searching Youtube and the internet. 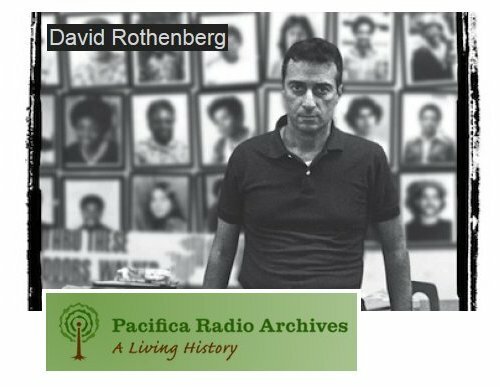 He was also a frequent guest on television talk shows during those early years of the AIDS epidemic, and wrote numerous articles. 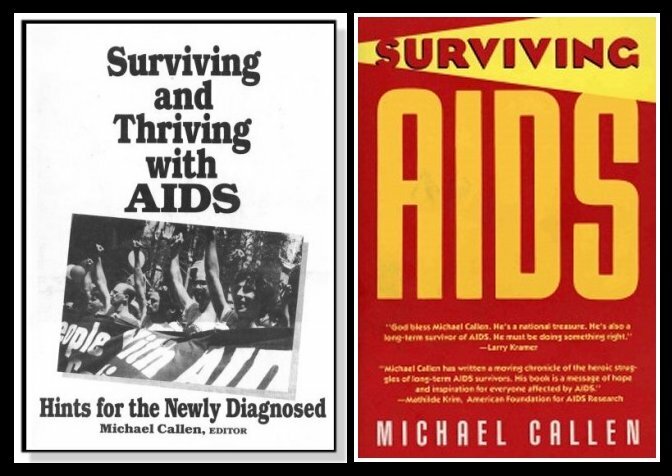 Many of those articles by him, and others, were compiled in 1988 in the book "Surviving and Thriving with AIDS," and in 1990 when his own book, "Surviving AIDS" appeared. 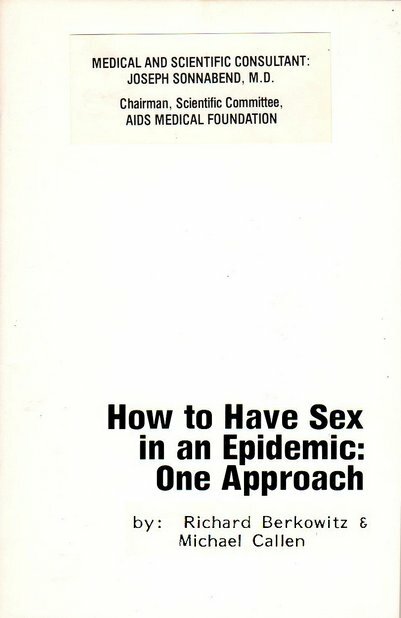 He also edited Volume 2.
and I much recommend it. 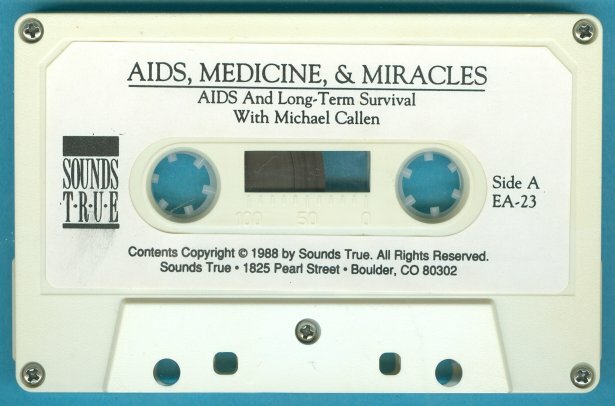 provide an amazing insight into the thinking about AIDS in the late 1980's. 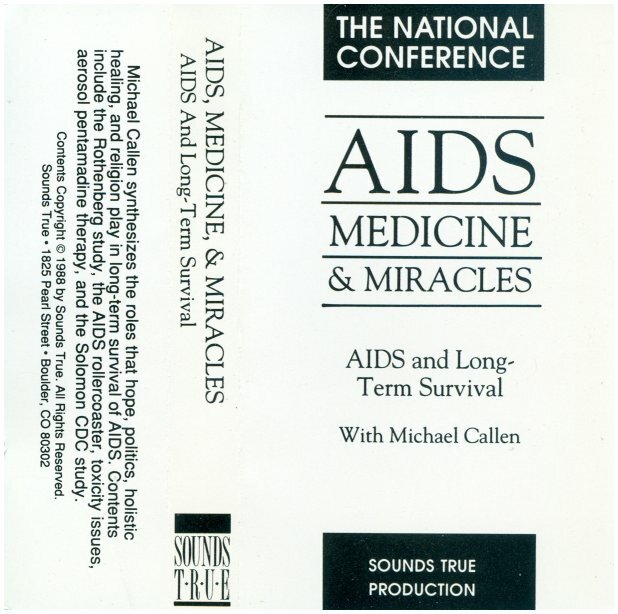 1988 Conference tape, you can hear Michael near the end introduce the song "Healing Power of Love,"
short section from the beginning of the talk, and then the song intro, so you can hear it here. 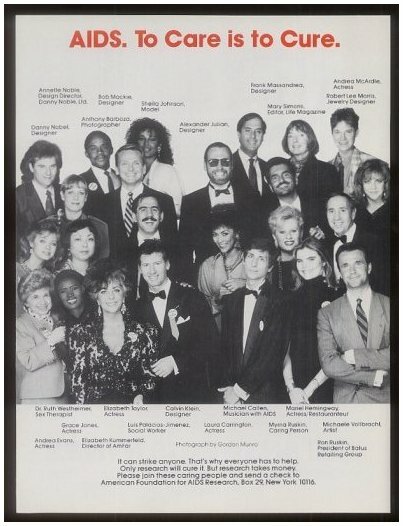 performance is to see co-writer Marsha Malamet at the piano.